The way Engadget saw it, the 9th-gen core processors were going toe to toe with AMD's latest Ryzen chips. On Monday, tech-watching sites were glued to what Intel would have to say about the processors, as TechRadar and other sites got busy tracking the launch event. 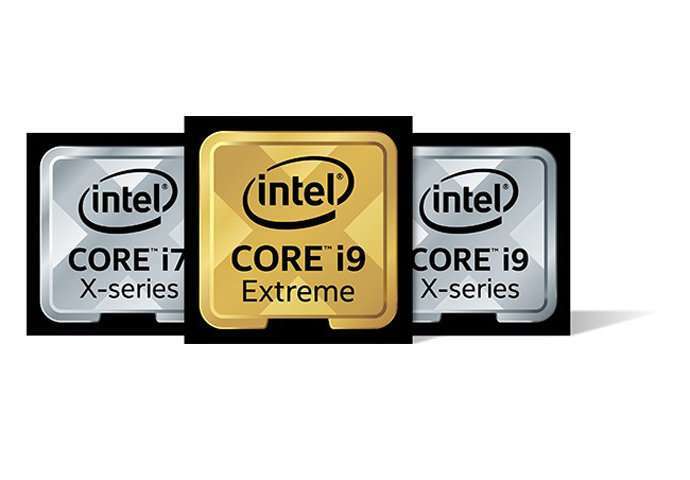 Senior Editor, Hardware, Hassan Mujtaba, in Wccftech, similarly said, "Intel has just announced their latest 9th Generation Core and Core-X processors which will be aiming the mainstream and high-end desktop PC market." The alphabet-number strings of Intel parlance and details about them are on various sites; meanwhile one can cut right to the chase with a general view of what was going on as the presentation unfolded. Windows Central: "Eight cores, sixteen threads, no bottlenecks." At the top of the stack, said Intel, was its "mainstream flagship, the new i9-9900K." Intel said the i9-9900K with 16MB of cache and Intel Turbo Boost 2.0 technology cranked maximum turbo frequency up to 5.0 GHz. "Intel is (credibly) positioning the 9900K to be the best gaming chip in the world, thanks to its strong per-thread performance and high maximum clock speed," said Peter Bright. His Ars Technica coverage made note of overclockers and what they can expect, as a result of Intel's use of solder, not thermal paste, between the processor die and the integrated heatspreader. "This move will be popular among overclockers, as the better thermal conductivity of solder generally enables reduced temperatures and higher overclocking potential." Intel spoke of 16-way multitasking support powered by 8 cores with Intel Hyper-Threading Technology for the most demanding workloads. "One of the bigger changes with these processors, although it's mostly irrelevant in regards to performance, is the packaging," said John Levite in Windows Central. "This will be the first generation to feature new packaging in quite some time as Intel experiments with a dodecahedron of sorts for the 9th generation lineup." At such an event, you can bet on many tech watchers thinking of another name than Intel. Thoughts were on AMD, and some watchers attending were adding up, or subtracting, to figure who had the upper hand and where. TechRadar's Matt Hanson remarked, "OK, processors aren't the sexiest products in the world, but we've been loving the recent arms race between Intel and AMD, so it will be great to see how Intel responds to AMD's 2nd generation Ryzen CPUs." AMD aside, one cannot help but notice the volume turned up on gaming at the launch. 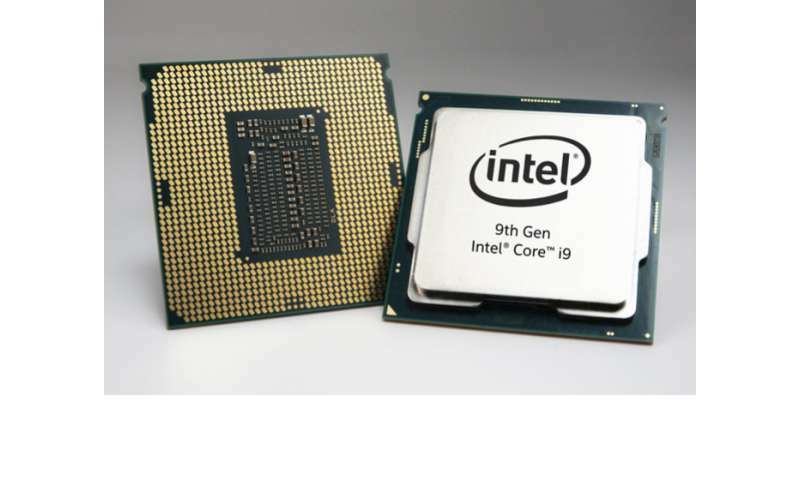 Intel was quite obvious in spelling out the new core generation's impact on gaming enthusiasts. Lori Grunin in CNET explained why. "Intel and the rest of the computer industry are really pushing the idea of a 'creator' market segment as well as gaming, because those are the folks who need more power than usual—people who spend more—and typically upgrade systems every two to three years. " It is interesting that Intel chose to push out the word "game" on its site in its announcement of its fall desktop launch. "Whether it's a fantastic in-game experience with livestreaming and seamless highlights recording, or creating and sharing with less waiting time," said Intel, "the new generation of processors is ready to take it to the next level." The pitch was made as to how multi-core and multi-thread processors can help developers, and gamers, multi-task intensive tasks, such as gaming and streaming at the same time. Hanson in TechRadar said, "The company is very committed to esports. Looks like that's not changing any time soon." 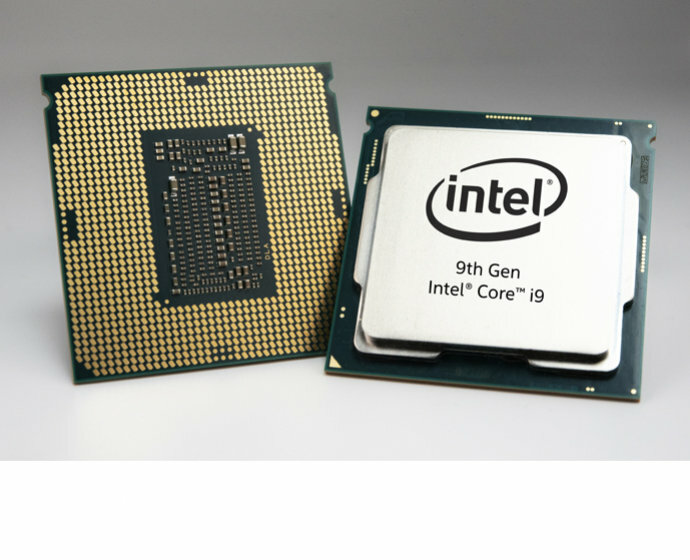 According to reports, October 19 will be when the CPUs will be widely released, but the 9th Gen Intel Core desktop processors were made available for preorder, as of Oct. 8. As for process, Mark Hachman, senior editor, PCWorld, said, "No, these new chips aren't Intel's long-awaited launch into the 10nm generation." The chips are still built upon a 14nm process." Grunin said, "The Coffee Lake-S 14nm++ process that defines the generation essentially adds efficiencies, which allows Intel to eke out higher clock speeds, more consistent and flexible memory access and power handling."